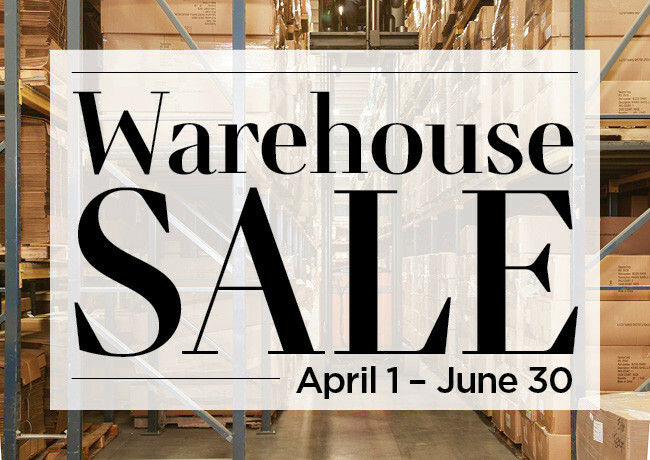 We're clearing out and marking down overstocked and discontinued models. 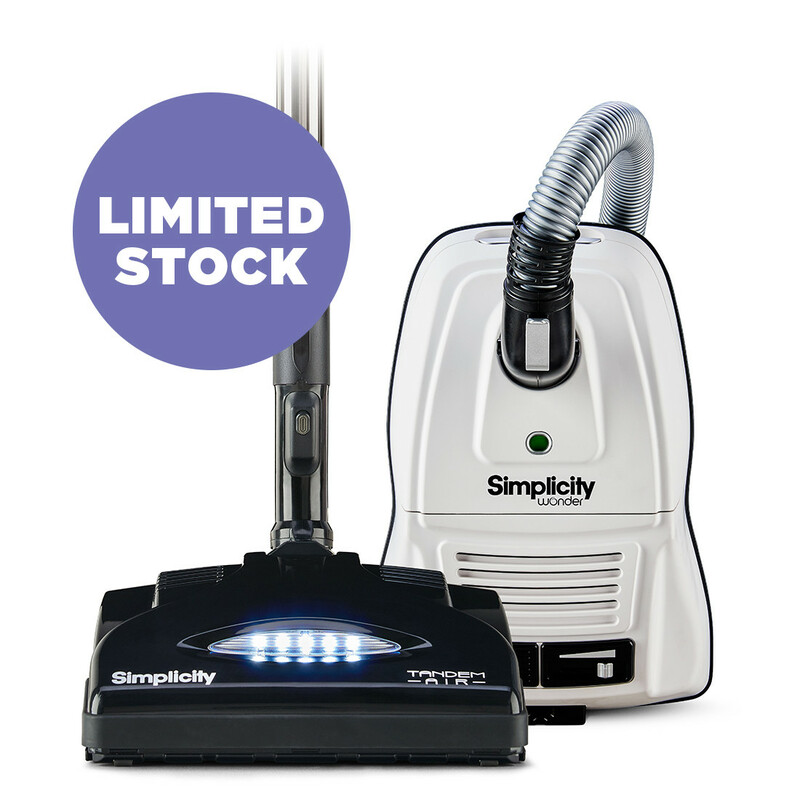 If you've been waiting for a great deal on a Simplicity vacuum, now's the time to buy! 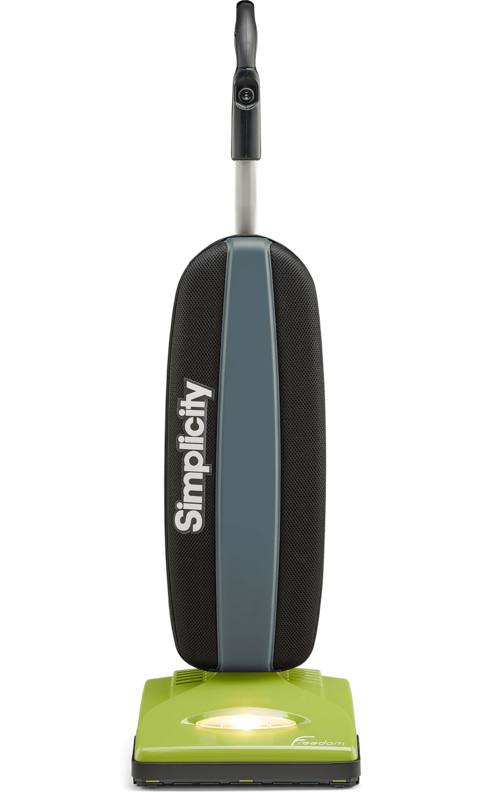 From April 1 through June 30, take advantage of reduced pricing on Simplicity vacuums while they last. 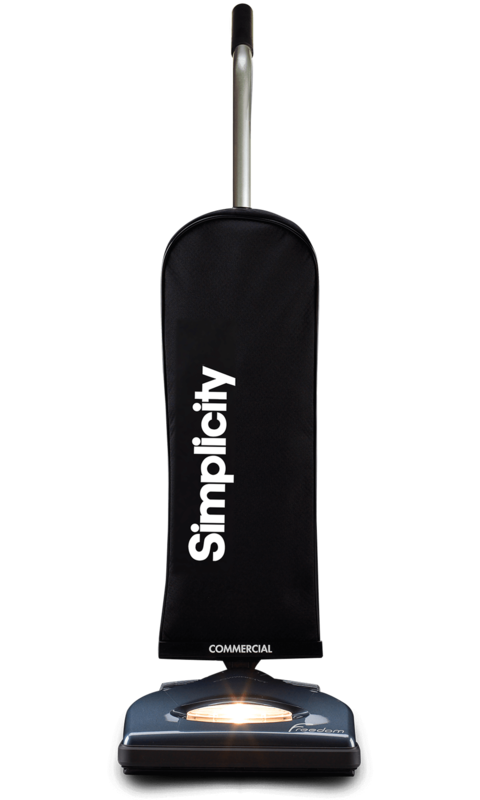 To get your hands on warehouse sale vacuums, look for participating retailers with this icon on the Simplicity Retailer Locator. Call or visit to find out what's available today. Hurry! Quantities are limited, and available models are based on location. Please note online orders are filled by Simplicity retailers and may be cancelled if retailers are out of stock. If you've got bare floors and some carpet, the Wonder Power Team canister with Compact Nozzle makes it quick and easy to clean both types of floors. 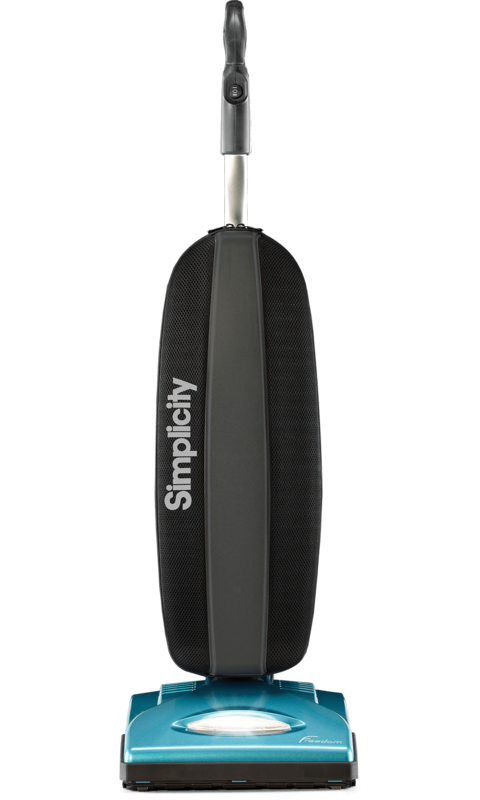 Perfect for cleaning bare floors with an area rug, the Wonder straight suction canister is easy to use, ultra maneuverable and powerful yet surprisingly quiet. If your home has more carpet and area rugs than bare floors, the Wonder Power Team canister with a full size nozzle is just the ticket for keeping your floors as clean as a whistle. 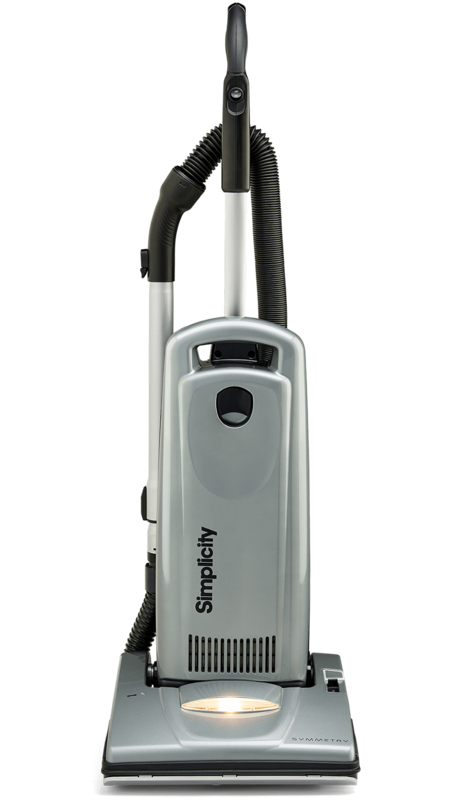 For years Tandem Air technology rocked the world of upright vacuums, and finally it's available for canister lovers. The newest Wonder of the world. Tandem Air technology, sealed filtration and a 17-foot cleaning reach. Enough said. Makes short work everything from day-to-day dust to leftover messes from your last shindig. The Premium Synergy cleans circles around the competition. 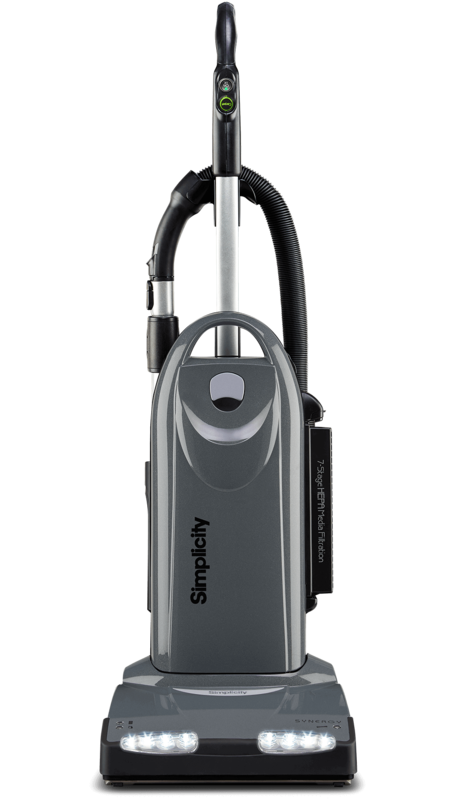 The Standard Classic is a workhorse of a vacuum. Best for multiple floor types and frequent tool usage. Pairs a powerful motor with features that make it easy to make your home sparkle. 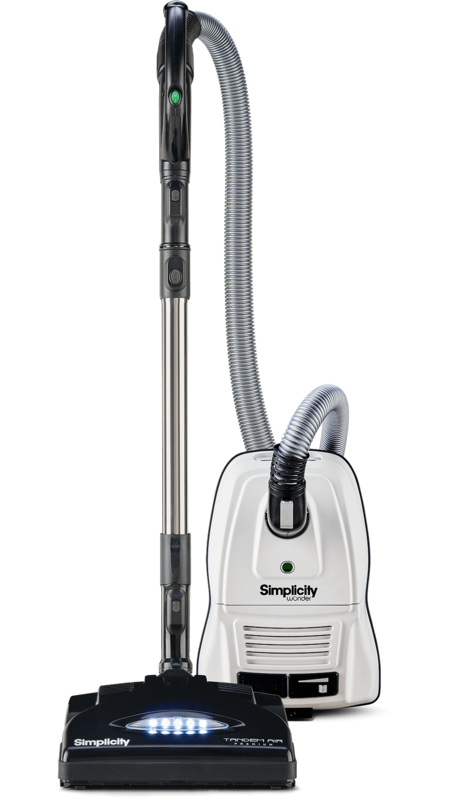 Treat yourself to the Symmetry Deluxe clean air vacuum. Fido and Fluffy have met their match. 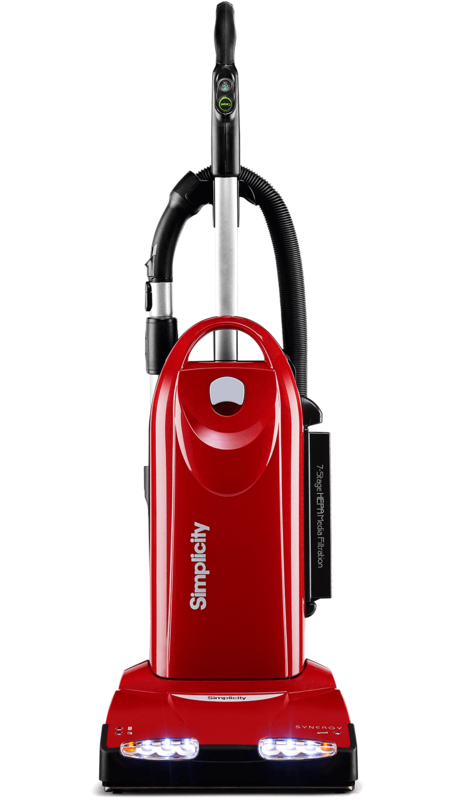 Vacuuming isn't a chore with the Synchrony Deluxe. Powerful cleaning and durability ... and only 9 pounds. 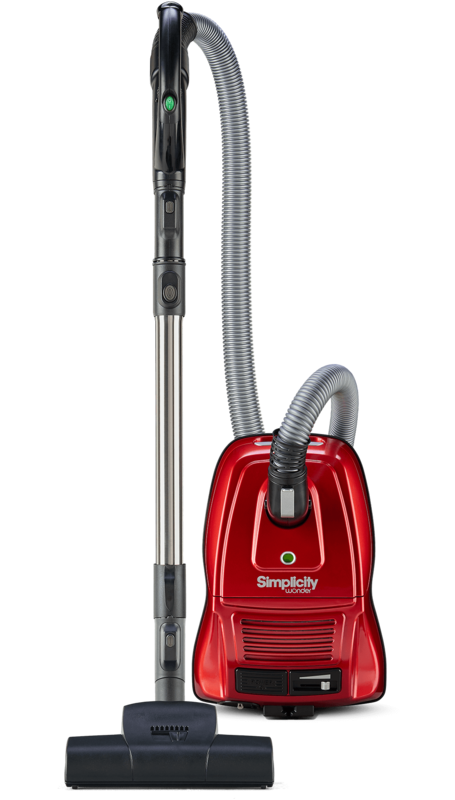 There's nothing standard about the Freedom S10S model vacuum. Your weapon to fight the rigors of commercial cleaning. 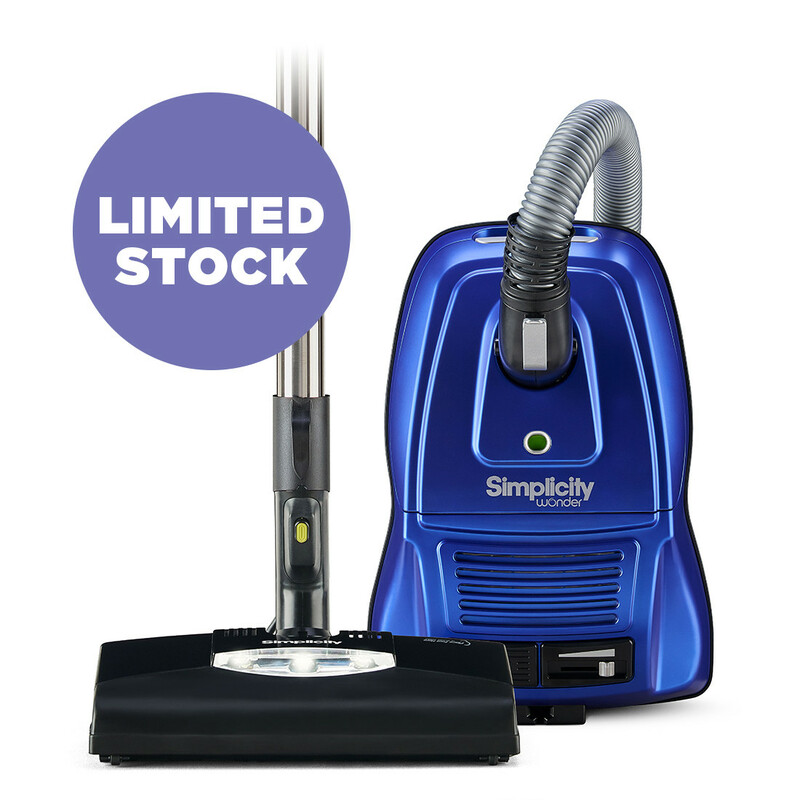 Fast and lightweight, this vacuum is ideal for carpet cleaning. Durability and powerful cleaning from floor to ceiling. 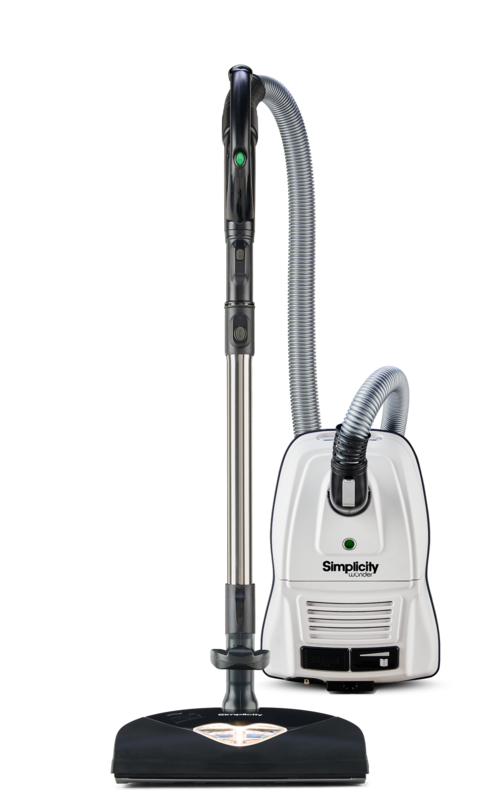 This Symmetry vacuum is an amazing combination of cleaning power, durability and convenience.